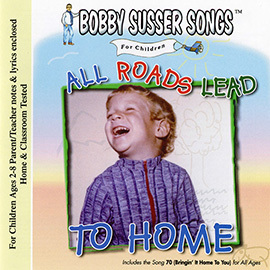 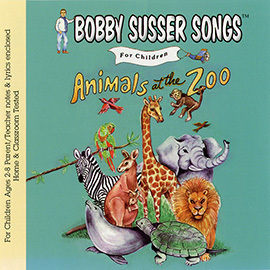 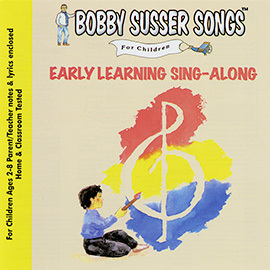 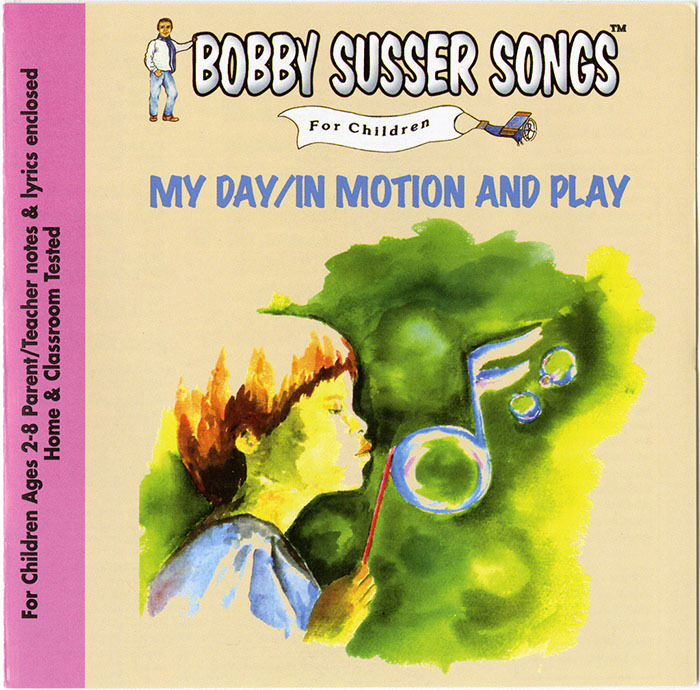 This collection of music by Bobby Susser guides children ages 2–8 through the exciting world of their imaginations. 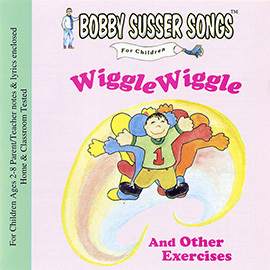 “Use Your Imagination” and “What Do You Think You’d Want to Be” help children validate the importance of make-believe while encouraging healthy life choices like diet and exercise. 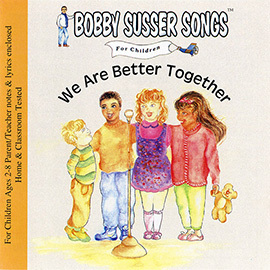 The music on this album also serves to aid as an educational tool for ESL and Special Education Programming.